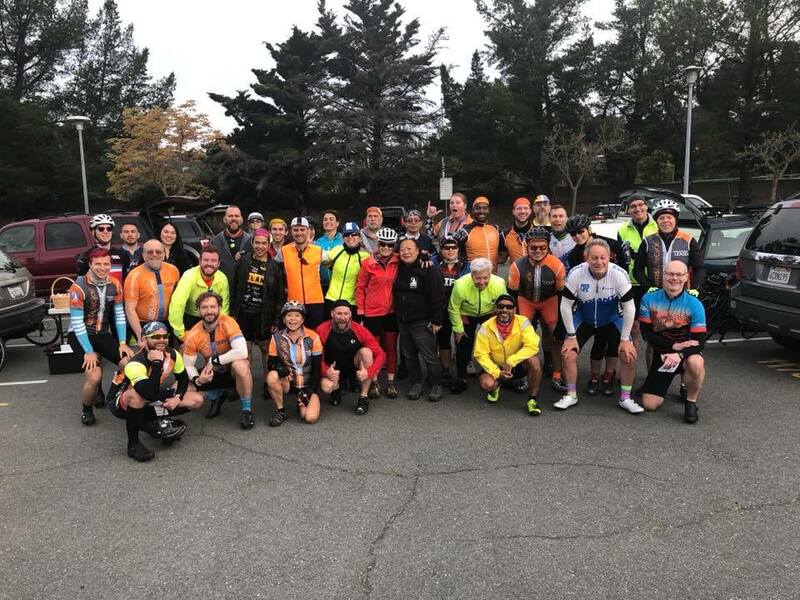 Join us for our second ride of the season, an easy spin through Griffith Park and the Burbank Studio loop – done twice to get in some extra mileage, but keep it nice and easy! 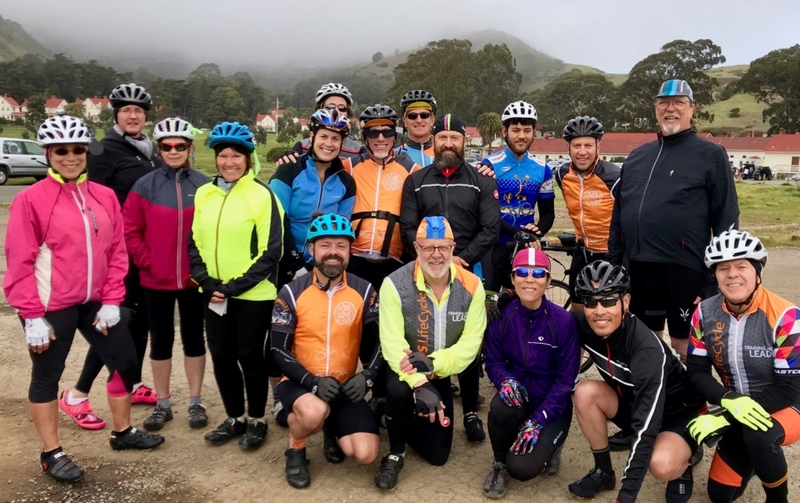 This ride is specifically designed for our beginner riders who are just starting their training – we will revisit the same easy route from our last ride, but do it twice to add some extra miles for the next step in training. We also have the option of just a single loop if you want to keep it short and simple. We will have plenty of ride leaders to guide you, and help you with any questions or concerns. As always, nobody is left behind! Driving Direction: We will meet in Griffith Park, 4730 Crystal Springs Drive, Los Angeles, CA 90027, off of Crystal Springs Drive – go past the Ranger Station, down the hill to the far side of the baseball field towards the picnic area on the right. There’s a parking lot near the picnic tables on the west side, look for TRL’s in bright orange vests!